I believe Cookie is female. 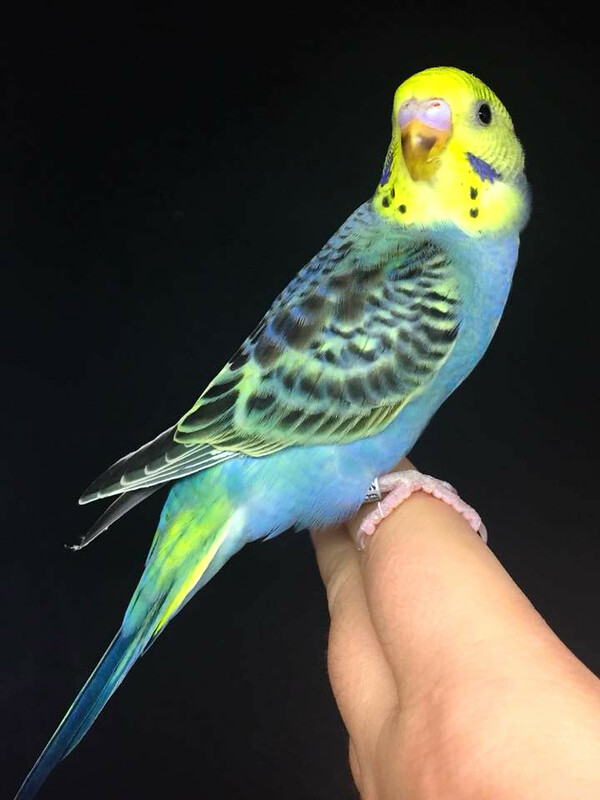 For a comparison, here is one of my chicks with the same colour mutations. 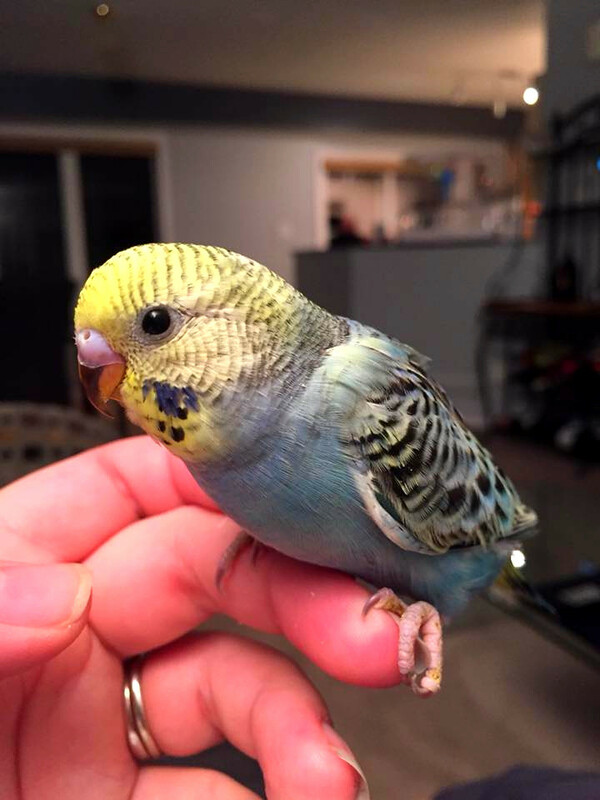 Are you getting his bird from a breeder, or is this one of your birds already? 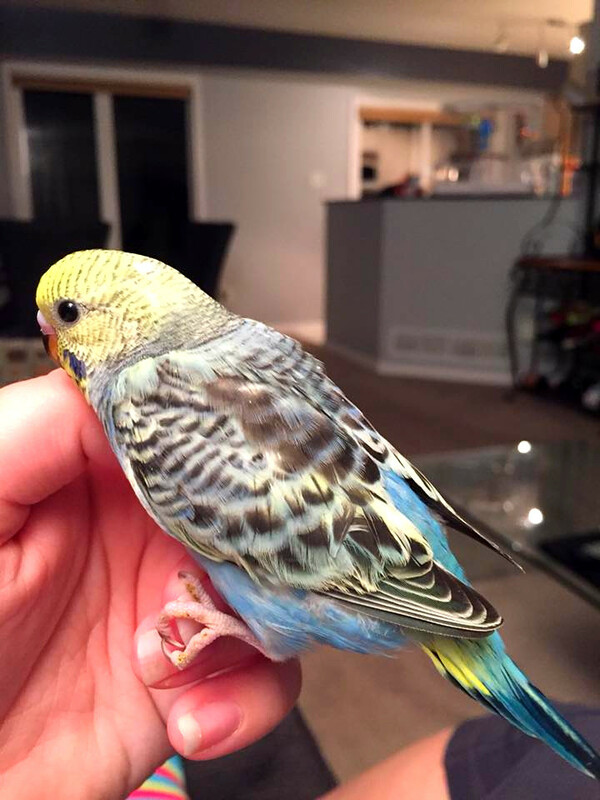 Keep in mind that if Cookie is still with the breeder (and hopefully she is!) 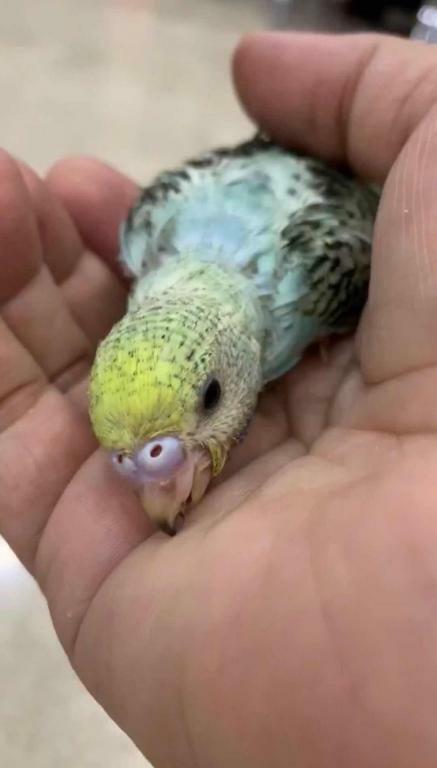 she needs to be kept with its siblings and father until it reaches a minimum of 8 weeks of age. 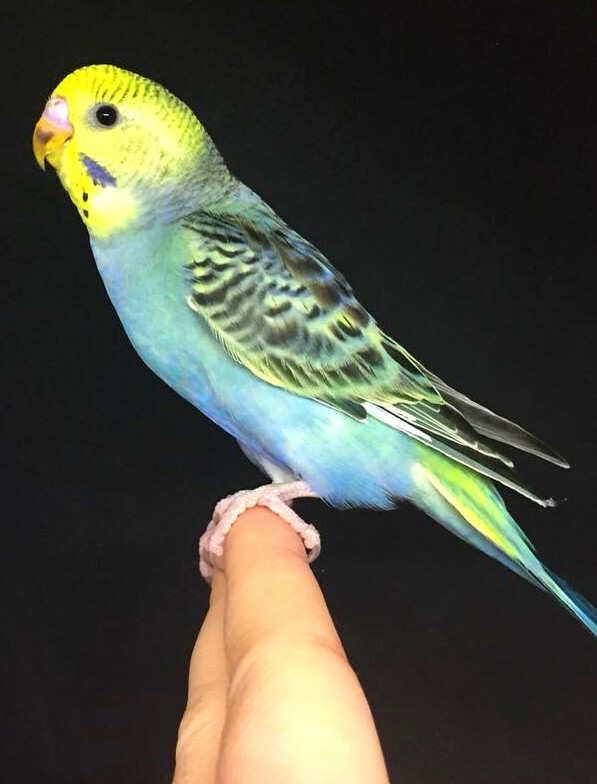 Budgies should not be released prior to 8 weeks as they need to be fully weaned and fledged. 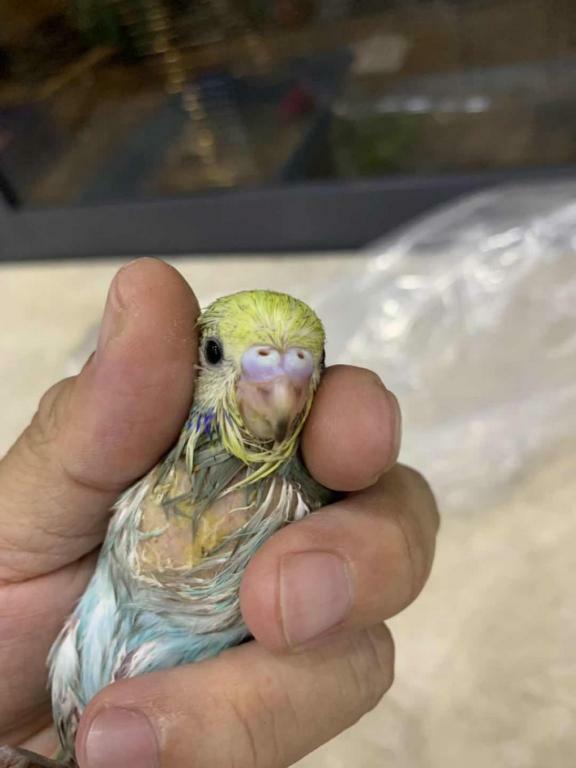 There is a lesser risk of regression and the budgie will be healthier both mentally and physically if it remains with its family until that point in time.